The FDA is planning a public workshop on gathering and communicating information about medications during lactation on April 27-28, 2016 in Silver Spring MD. Director of Licensure and Reimbursement Marsha Walker, RN, IBCLC, RLC will represent USLCA and the IBCLC at this workshop. The purpose of the workshop is to provide a forum to discuss the current state and future directions of the collection of data on potential risks to breastfed infants related to maternal use of medications during lactation. This workshop has become necessary as the FDA reports that labeling for approved drugs and biological products will be changing to better describe the currently available information about use of medications while breastfeeding. There will also be presentations on communication and outreach, covering how information is used and communicated to providers and patients. Marsha will present from the perspective of the IBCLC. Finally, there will be a planning session as to how best to incorporate learnings into practice moving forward. This type of representation and advocacy are an excellent example of the work that USLCA does for you, our members. 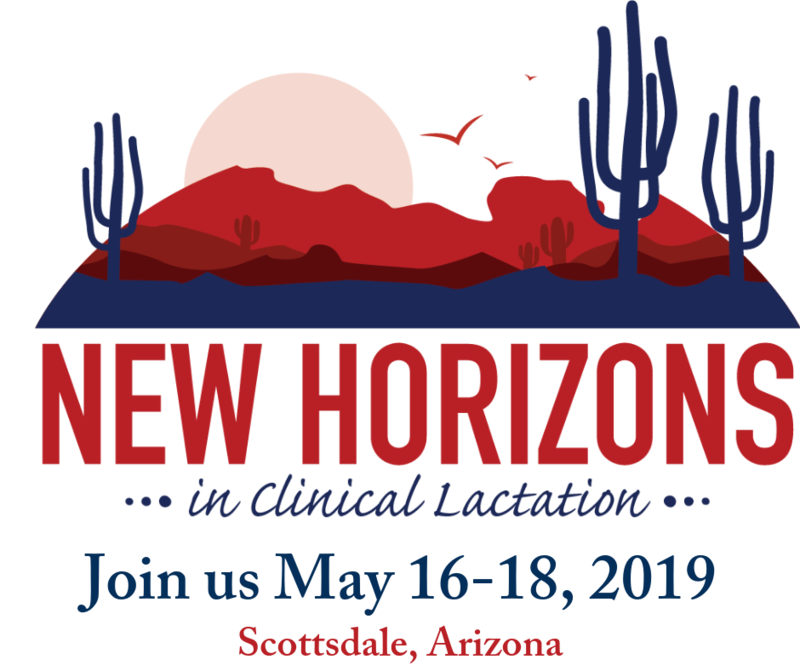 As your partner and professional organization, we are ensuring that the needs of the IBCLC are represented in many critical conversations so that we can all continue to set the national standard in professional lactation care. We will keep you informed on the outcomes of this workshop!